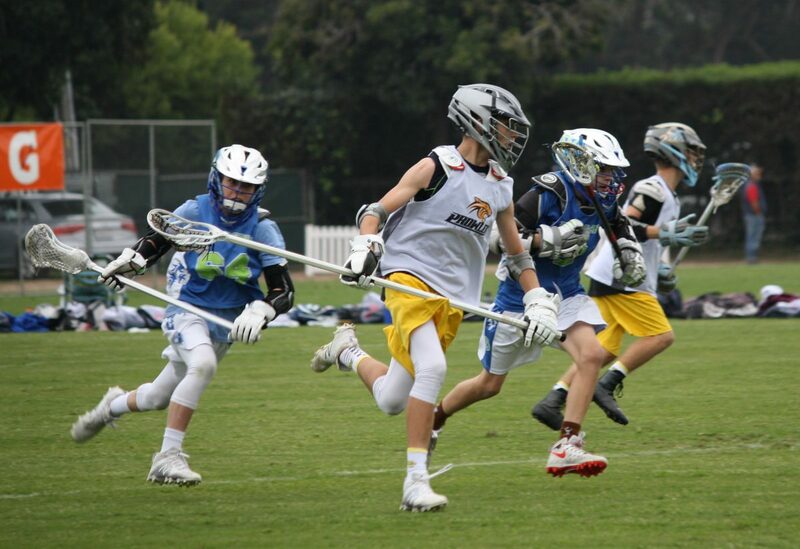 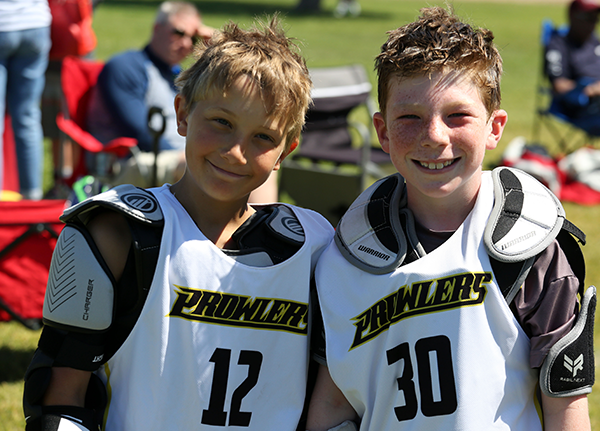 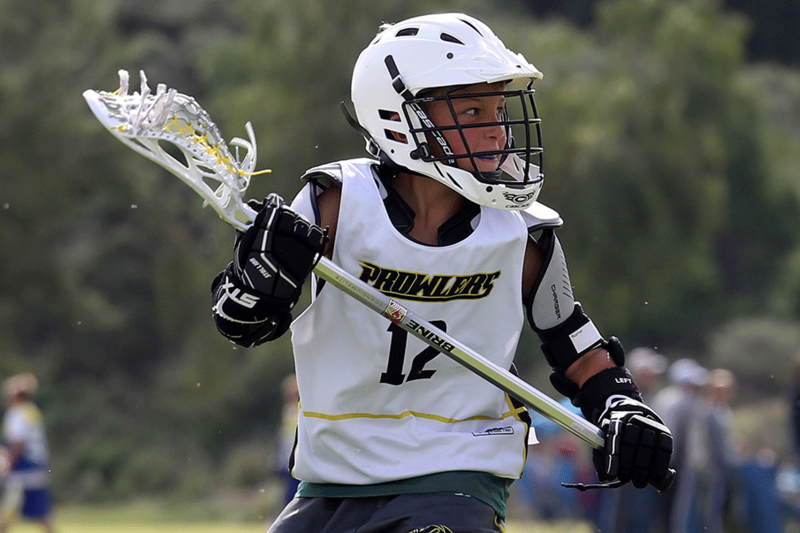 Newbury Park Prowlers Lacrosse is a 501C(3) that is dedicated to fostering the growth of youth lacrosse in Northern Los Angeles. 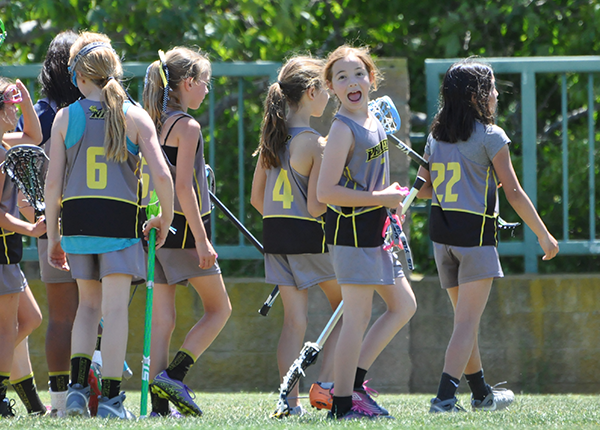 We are committed to providing the safest and most enjoyable playing experience we can for your sons and daughters. 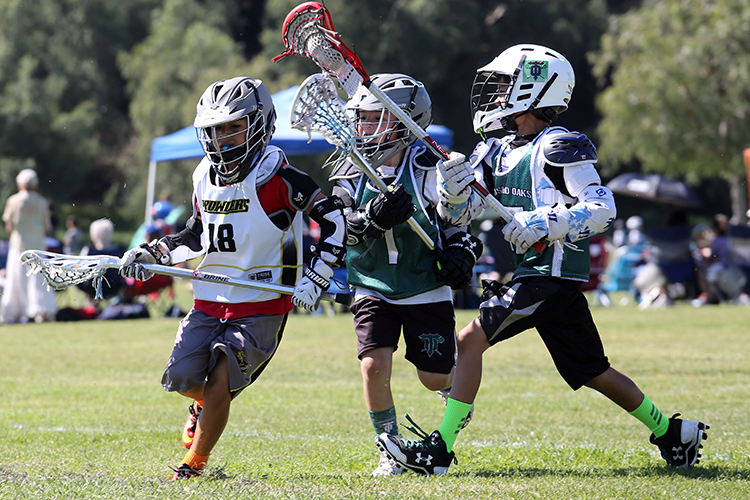 NPLAX is a member of the Southern California Lacrosse Association. 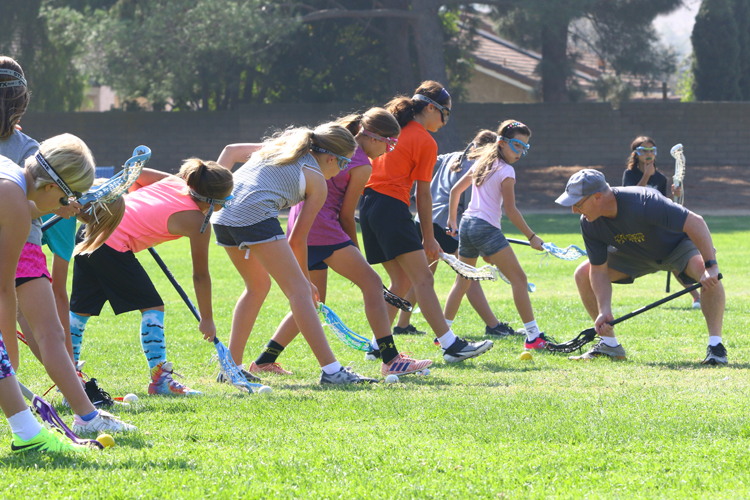 Try lacrosse clinic by Silverfin Lacrosse a huge success!